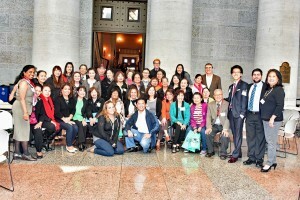 Register for our Fifth Annual AAPI Legislative Day! Access our conference schedule and participant packet here. Akron/Cleveland, Cincinnati, Columbus, Dayton, and Toledo. This is a free event. Register now! Registration includes participant round-trip bus transportation, snack and a participant seat. $10 donations toward lunch will be accepted. 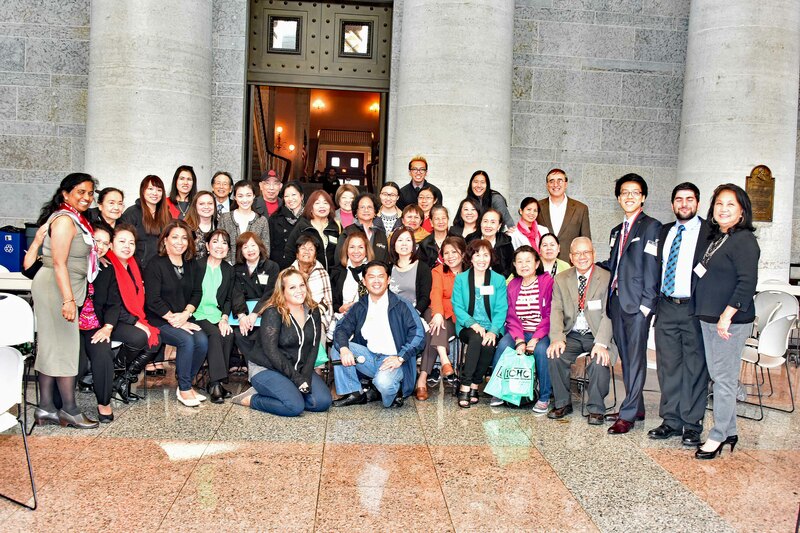 (OPTIONAL): Statehouse Tour (Duration: 45 minutes) If you are interested in the tour, please sign-up at the registration desk for the tour leaving at 2:00 PM (limit 20, first come basis) – Please meet in the Map Room.